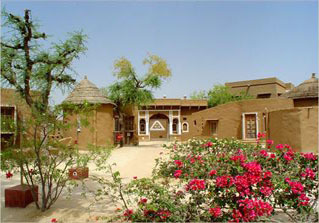 Mandawa is a small town located in Rajasthan. 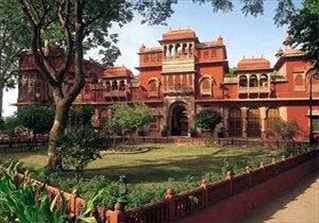 It is located 23 kms east of Fatehpur. It is a small fort that has its own reason for the popularity. It is famous for the fort in the 18th century. Mukundgarh fort is the fort. Mandawa has so many places that is a must visit. 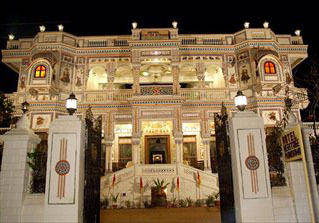 If you have planned to visit MAndawa in your trip then you should try to catch up with every place that you see.